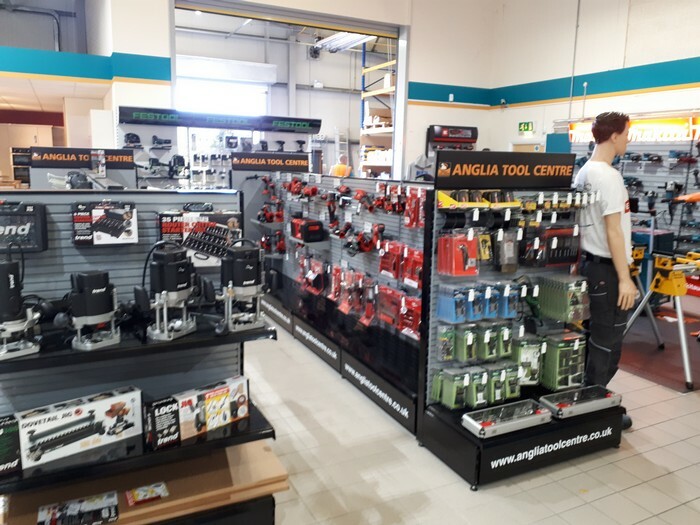 Located inside the Ridgeons branch in Sudbury, our amazing showroom provides customers with a wide range of fantastic power tools and accessories from leading brands. 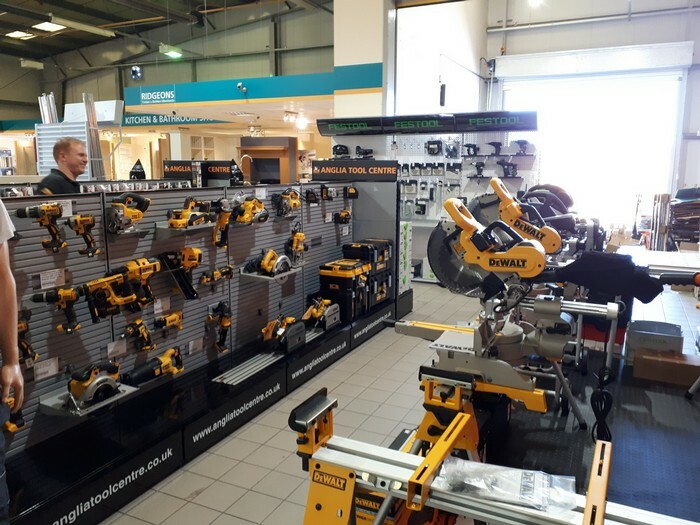 Shop with us to get your hands on popular products from leading brands such as Makita, Festool, Dewalt, Trend and many more of the industry's finest. 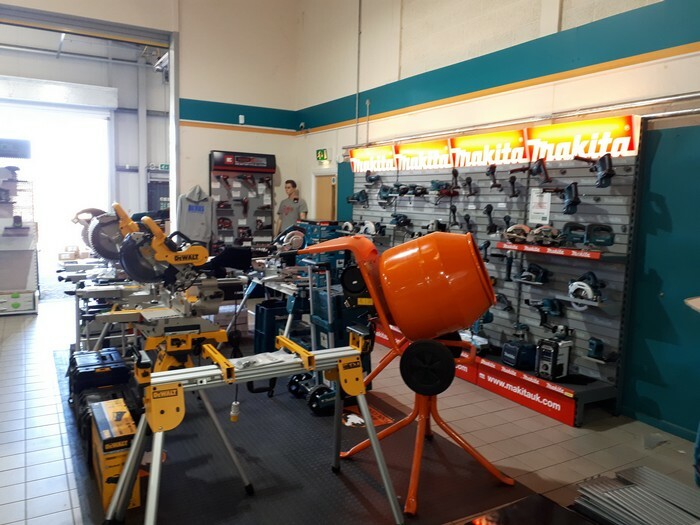 Our showroom features a demonstration area, giving our customers the chance to try power tools before they buy. 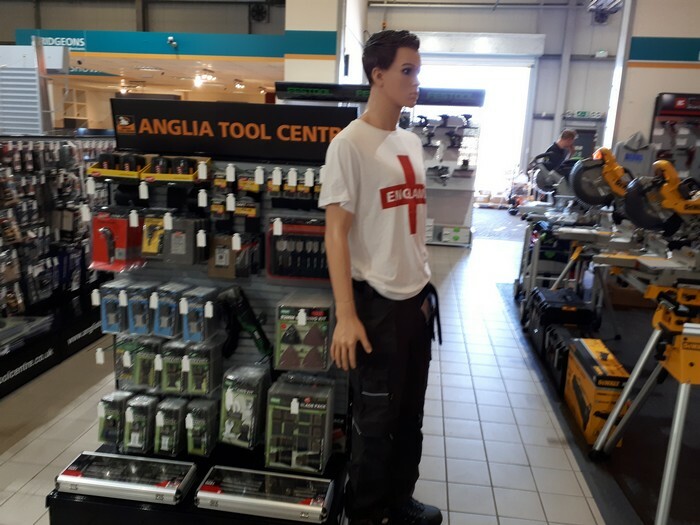 If you're in the area, click the link above for directions on how to find us.